There are so many wonderful experiences I’ve had in the past, ones that, when reflected upon, bring a smile to my face. But anything in my past that brings up a feeling of resentment or self-pity is detrimental to both my physical and emotional well being. 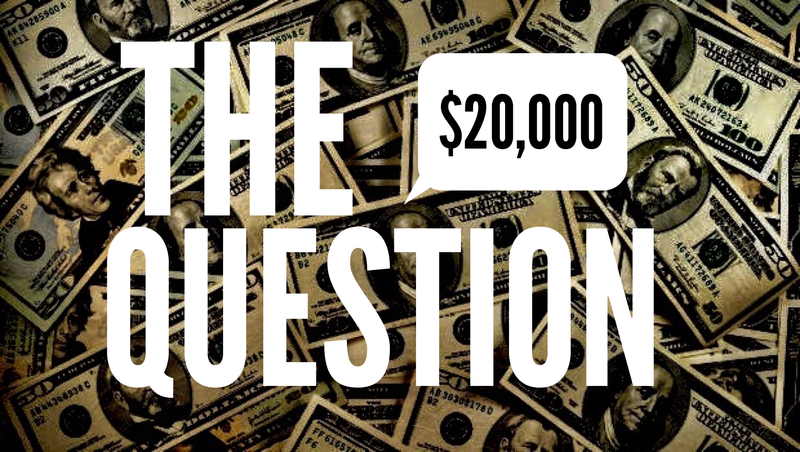 The $20,000 question is: How can I stop thinking about painful things in my past? Well here is the answer: Flood you mind, thoughts, words and actions with love and gratitude. Read, listen to, write, share and hang out with others that live in a place of love and gratitude. Start first thing in the morning. Don’t go to bed without infusing yourself with it again. The secret is that when I take actions that keep me focused on love and gratitude, ILML!